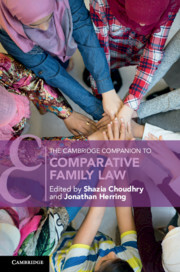 Cambridge have an established and ever expanding academic law list in public and private law subjects crossing books and journals aimed at a global readership. 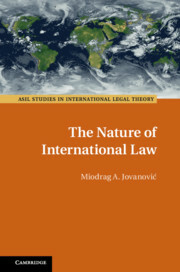 Particular strengths lie in international law, human rights and transitional justice, transnational and comparative law, jurisprudence, and legal history. 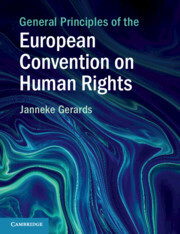 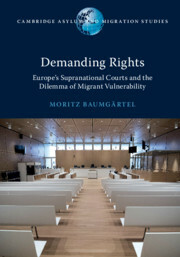 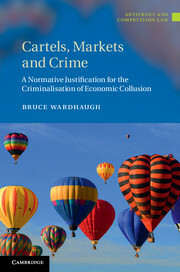 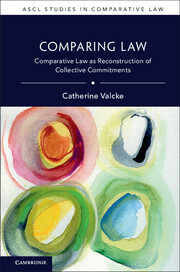 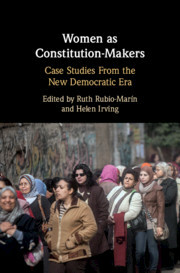 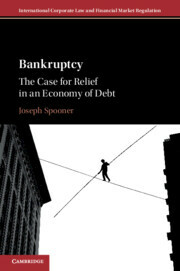 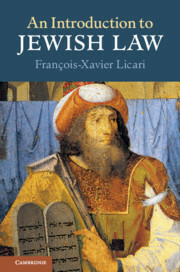 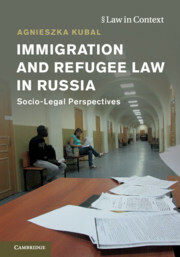 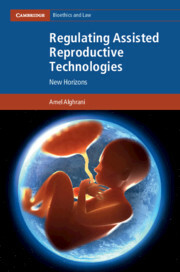 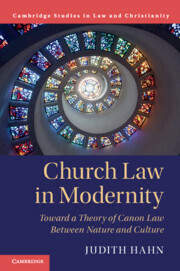 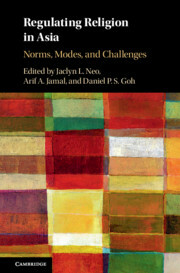 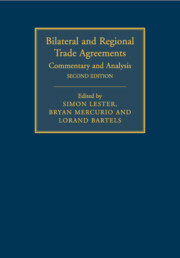 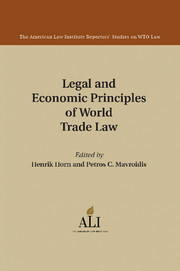 We also publish a growing number of titles with an inter-disciplinary and socio-legal approach. 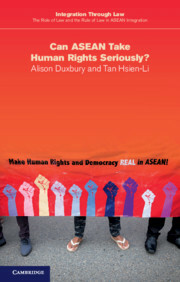 Can ASEAN Take Human Rights Seriously?